Are you completely exhausted with your chaotic lifestyle and badly need a break? Then it is time to indulge in the relaxing and rejuvenating surroundings of an Indian spa. Spas in India offer world-class treatments and therapies. With an extensive menu of pampering treatments, Indian spas provide an experience of a modest treat for the body. 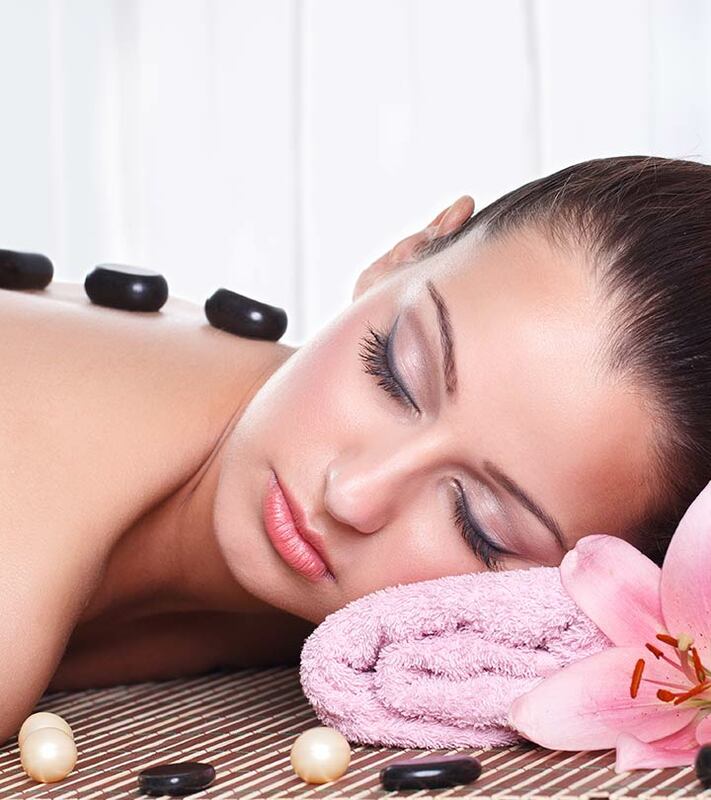 Spa treatments are known to be the best substitute therapies without any side effects that heal both the body and mind. 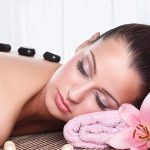 Every popular spa service in India has its own unique spa menu with a variety of exotic treatments and therapies. Combining long-established age old and recent western practices, most of the Indian spas offer a rejuvenating feeling to the mind, body and spirit. All you have to do is to lie back and let the experts create a miraculous sensation in your body. Snehana or Abhyanga therapy is a mild complete body massage with lukewarm medicated oil. The person taking this kind of massage sits on a wooden plank called droni (specially made for the massage purpose). Depending on the psychosomatic constitution and the disease, a particular type of massage oil is selected. These special oils are then mixed with herbal essence and medicines to maximize the efficiency of the benefits. This massage is performed by two masseurs by applying herbal oil on the body from head to toe and massaging mildly at the same time. The Pizzichilli hot oil massage is designed to provide an awesome experience of deep relaxation and rejuvenation. The treatment consists of a continuous stream of healing hot herbal oil, which is poured over the body. The oil soaks though the skin and tissues. Removes impurities, this treatment leaves the skin soft. In this treatment, impure blood is drained out of the body using an ancient method of Rakta Mokshana. During this treatment, water leeches are made to infest on the infected body areas. This removes the localized impurities from the blood, thus healing or purifying the whole body. Shiro Abhyanga Nasya is an ancient Ayurvedic treatment of the head, neck and shoulders. This helps in balancing the relationship between the body and the soul. Warm herbal oils are used for massage of the head, face, neck and shoulder. And then herbal steam treatment of the face and chest is performed. This is followed by herbal nose drops. It is an effective treatment for disturbed sleep, cough, cold, allergies and stress. Warm medicated herbal oil is soaked in a cloth and squeezed onto your body followed by a gentle massage of your body by the experts. It is efficient in treating paralysis, multiple sclerosis, Parkinson’s disease, sciatica, osteoarthritis and being overweight. Herbal medicines are prepared according to your body’s dosha. Various natural ingredients like bark, root seed, flowers are boiled in clay pots for a very long period of time. Water is reduced to about one cup; it is then consumed every morning and evening. Dead Sea Mud Mask is one of most useful treatments for your skin. Many skin problems can be reduced with the help of Dead Sea mud masks. Medical science has shown the effectiveness of Dead Sea mud, salts and minerals in treating psoriasis, skin dryness, acne and warts. Many diseases like rheumatism, acne, psoriasis, eczema and joint diseases are also treated by using this. A recent study shows that Dead Sea minerals, considerably increase the level of SA02, which in turn help in better performance and sleep. The mud mask exfoliates the skin and improves blood circulation in the body. European facial is a deep pore-cleansing treatment, which is now available in Indian spas as well. This facial includes a careful cleansing, exfoliation of the skin, followed by a custom prescription mask. The final step is the face massage. This will leave your skin remarkably beautiful. Facial rejuvenation is one of the best modern non-surgical treatments, which reduces lines and wrinkles. Herbal steams and pastes are used to cleanse the skin and smooth the wrinkles. This treatment in the short term reduces the movement of facial muscles, which in turn reduces facial lines and wrinkles. Now that you have got to know the wonderful treatments a spa includes, it is time now to indulge yourself in a refreshing spa. Have you ever got any of these treatments earlier? Feel free to share your feedback with us through comments.